Photo by Wendy, used under CC BY-NC-ND 2.0. 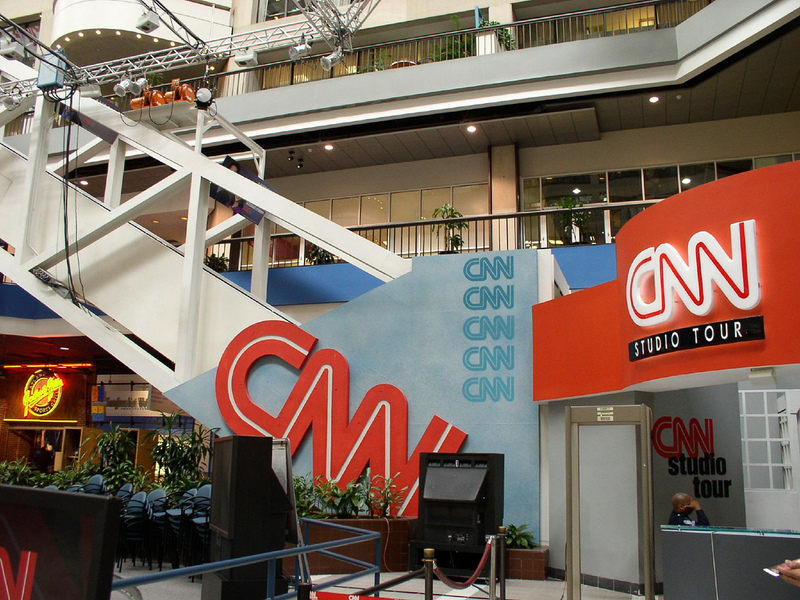 CNN is not for sale, according to an exclusive from The Hollywood Reporter. AT&T Entertainment Group chief John Stankey said that AT&T will not sell CNN once the Time Warner acquisition is complete. The national news organization will maintain its editorial independence and remains a valuable asset to the Time Warner portfolio. ICYMI: The New York Times Magazine profiled CNN and how its relationship with Donald Trump is helping it to thrive. Google is developing technology that lets publishers create visual-oriented media content similar to Snapchat’s Discover. The project, dubbed “Stamp,” will be built around Google’s “AMP” mobile webpages (The “St” in Stamp stands for “stories”). The Wall Street Journal reports that Google is already in talks with Vox, CNN, Mic, The Washington Post, and Time Inc. about participation. Instagram users will soon be able to add friends and other accounts to their digital broadcasts. The new feature is only available to a small user base and will roll out globally over the next few months, reports AdAge. The new feature could be a successful tool for influencer marketing — it can create opportunities for creative influencers and open doors for advertisers to reach younger audiences that don’t pay attention to traditional ads. The competition is steep between Instagram and Snapchat. Here’s why acquiring Snapchat would make a lot of sense for Google. These are the most — and least — trusted news sources in the U.S.
A survey conducted by the University of Missouri’s Reynolds Journalism Institute finds that Americans trust British media outlets more than U.S. media outlets, reports MarketWatch. The results — which rank BuzzFeed and Breitbart among the least trusted media outlets — are based on a survey of 8,728 consumers of the online content produced by 28 U.S.-based media organizations. The most trusted news source is the Economist, which is published in the U.K.
Debatable: Poynter’s Melody Kramer says publishers should stop stalking readers across the internet in order to rebuild trust. ← Don’t risk your day job. Here are 7 tips to make your side hustle work for you.